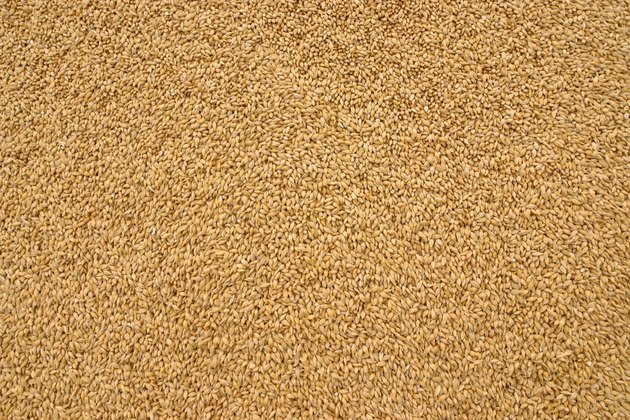 Wheat germ is a product of milling whole wheat. It is a healthy, crunchy, nutty addition to baked goods. What If you have a recipe that calls for wheat germ and need a substitute, because there is no wheat germ handy, or you want to make a gluten-free recipe? It is easy to substitute other ingredients for wheat germ in a recipe; it may even give a favorite old recipe a flavor makeover. Oat bran is free from gluten, the wheat protein that many people wish to avoid. Baking with oat bran is simple; substitute an equal amount for the wheat germ specified in your recipe. Oat bran has been shown to reduce cholesterol in blood. Oat bran does not have a distinctive flavor, so add an extract or fruit flavoring for a sweeter taste without increasing fat or sugar. Rice bran is popular for baking gluten-free breads and cookies. 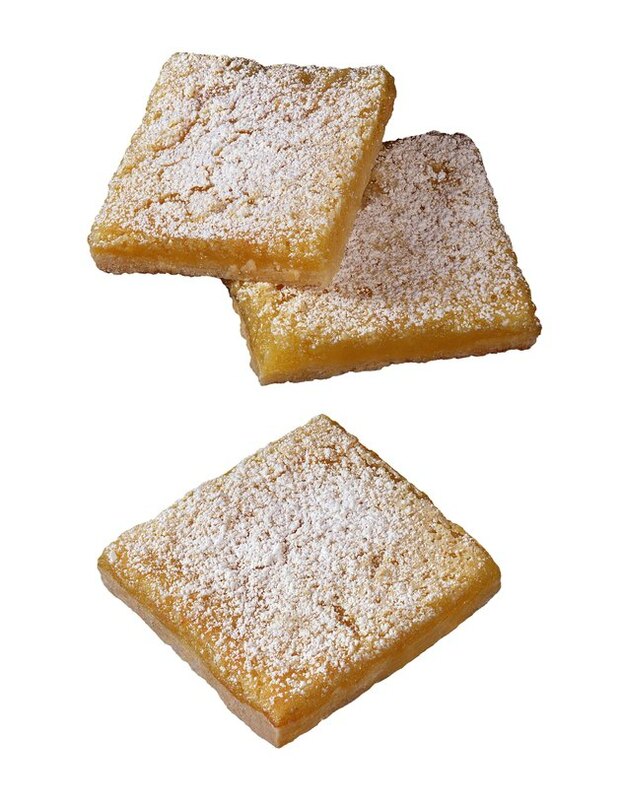 It imparts a light, crispy texture. Rice bran has a very light color unlike wheat germ, so for a browner color add a honey or agave sweetener to caramelize and give a browner color during baking. An equal amount rice bran for wheat germ is used. Rice bran needs to be stored in an airtight container in the refrigerator or freezer to prevent it from turning rancid. Ground flax is a close substitute for wheat germ: it has a dark color and nutty flavor; in addition to that, flax seed contains beneficial Omega-3 fatty acids, much more so than in wheat germ. An equal amount of ground flax for wheat germ makes it easy to use in recipes calling for wheat germ. As with rice bran, store ground flax in an opaque container or bag in the freezer to prevent its oils from spoiling. Using one cup of whole wheat flour with a 1/2 tsp. of honey is a good substitute for one cup all-purpose flour and 1 tbsp. wheat germ called for in bar cookie and muffin recipes. For example, layered bar cookies such as date bars, where the base of the bar cookie is baked first, will adapt well to a simple substitution for wheat germ. The layers on top consist of dates, coconut flakes, and nuts. Wheat germ is the least likely ingredient to be noticed missing in such a rich mixture.